We offer additional workplace learning solutions at ARTG to help you achieve success. An internship program is an excellent strategy for investing in your organisation’s future successes, transformation and human resource development plans and often leads to discovering of future colleagues and leaders. Research shows that some 36% of students completing a work experience placement had received at least one definite job offer by the end of their final year compared with just 11% of other undergraduates. Click on the infographic below to zoom in. 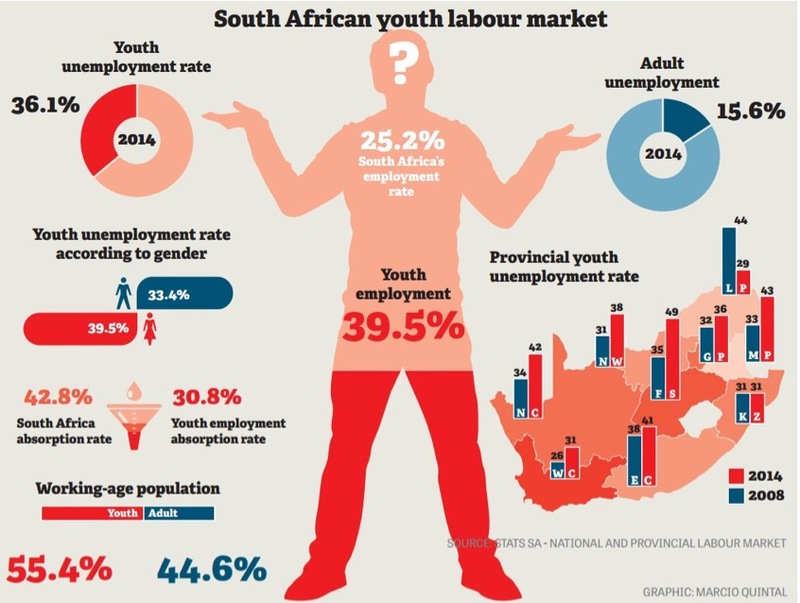 South Africa has many high potential graduates. How can ARTG’s Tiered Internship Program help them become very productive very quickly?